Gemini was built and is operated by a partnership of five countries including the United States, Canada, Chile, Brazil, Argentina and Korea. These Participants and the University of Hawaii, which has regular access to Gemini, each maintain a “National Gemini Office” to support their local users. Any astronomer in these countries can apply for time on Gemini, which is allocated in proportion to each Partcipant's financial stake. 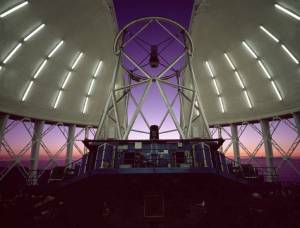 For more information on the Gemini telescopes and technologies visit this site. 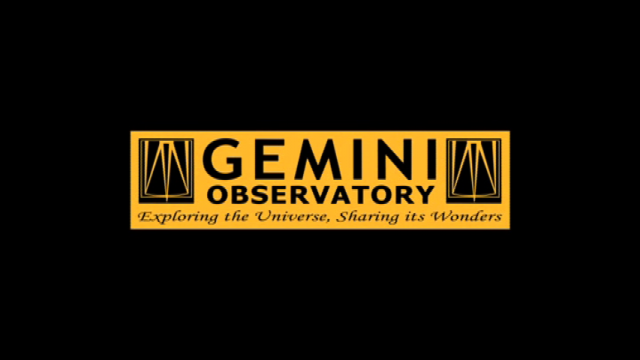 Five-minute introductory video about the Gemini Observatory. 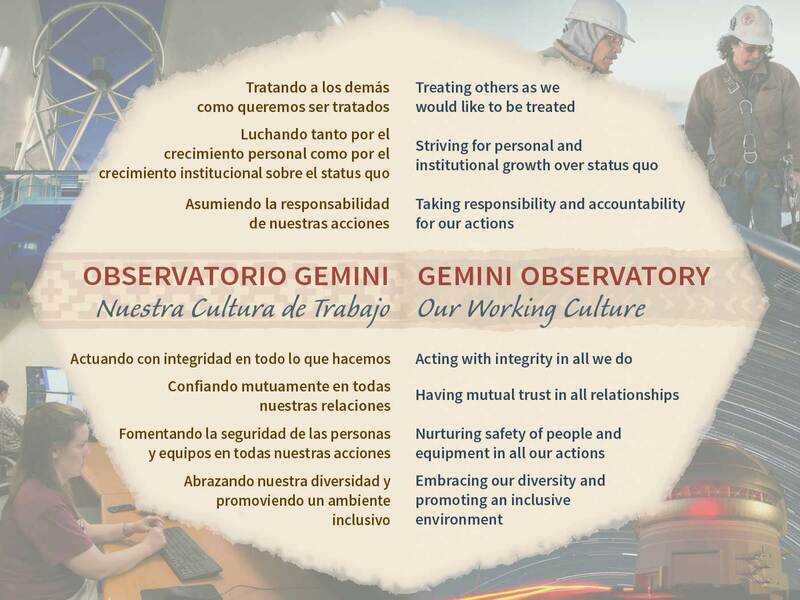 Gemini consists of five participant countries and a national office in each country. Go here to learn more about the Gemini Participants and access the webpages for our participant offices and resources. 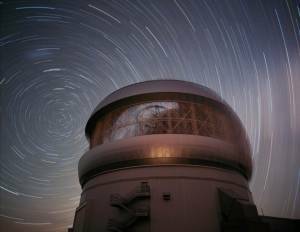 The Gemini Observatory is operated by the Association of Universities for Research in Astronomy, Inc., under a cooperative agreement with the National Science Foundation on behalf of the Gemini Participants. Any opinions, findings, and conclusions or recommendations expressed in this material are those of the author(s) and do not necessarily reflect the views of the National Science Foundation. (Left) Gemini North with open wind vents and observing slit at sunset. (Right) Gemini South with star-trails of the South Celestial Pole overhead. Download the Gemini Annual Report and Program Plan here. Gemini strives to make our web resources accessible to everyone, see our Accessibility Statement here.